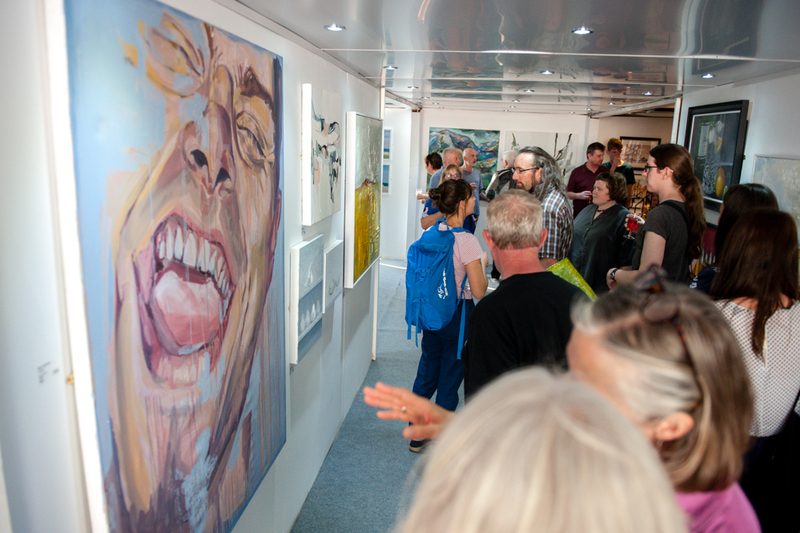 Liverpool Art Fair is back for an eighth year in the summer of 2019 in an exciting new venue and we need YOU! We are bringing Liverpool Art Fair into the heart of the city centre thanks to our new partnership with Liverpool’s most stylish designer shopping mall, Metquarter. This exciting new venue, which also recently welcomed the sophisticated Everyman Cinema, will allow us to hold our longest event yet, running for 80 days from mid-June. We want to offer visitors the best possible range of locally sourced, affordable art work, so we need artists from across the region to get involved. This is an open submission event, and we are inviting all artists based within a 35 mile radius of Liverpool, to submit work for inclusion by 19th May. Any questions, please email info@liverpoolartfair.com. This entry was posted in Artists Submissions, Liverpool Art Fair 2019, News and Announcements and tagged Liverpool Art Fair, Local Artists, Submit your work. Bookmark the permalink.